Salvador Plascencia the author of the cult favorite The People of Paper, which was named a best book of the year by The San Francisco Chronicle, The Los Angeles Times, and The Financial Times. The People of Paper has been translated into a dozen languages and been widely anthologized and adopted in Chicanx, Postmodern, Creative Writing, and Design courses throughout the country. 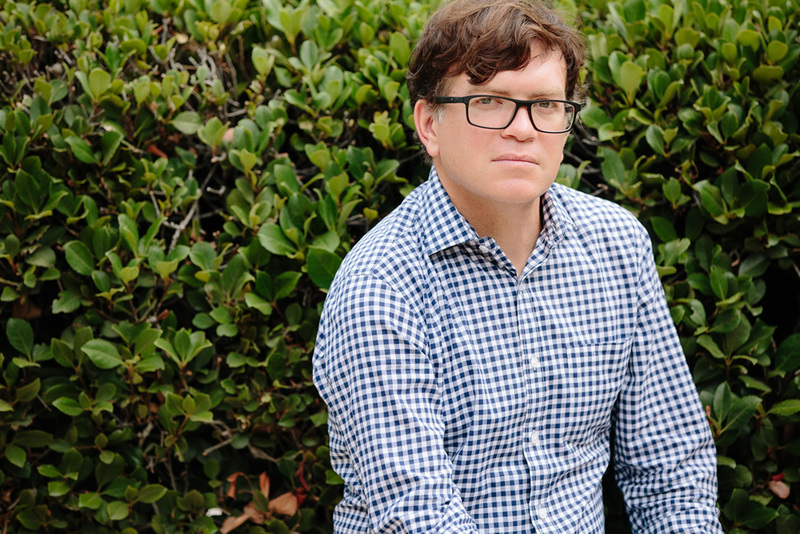 His writing has appeared in McSweeney’s, Lucky Peach, Tin House, and The Los Angeles Times. He holds a BA in English (Whittier College), an MFA in creative writing (Syracuse University), and an MA in English (USC). He is the recipient of the Bard Fiction Prize and a Moseley Fellowship.